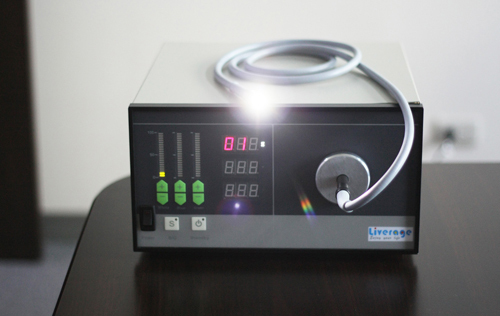 Liverage Biomedical Inc. is providing you with the most complete phototherapy solution. 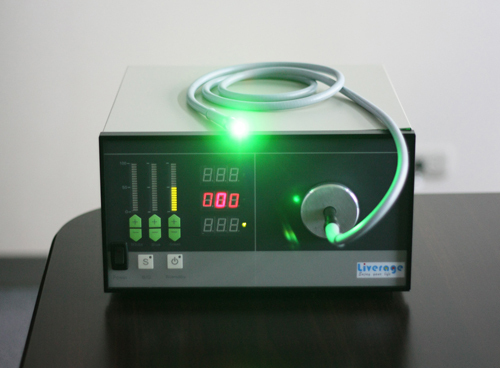 - Photonics for Medical and Technical Applications. Solutions for LED cold light sources. Photonics for Medical and Technical Applications. Solutions for LED cold light sources. 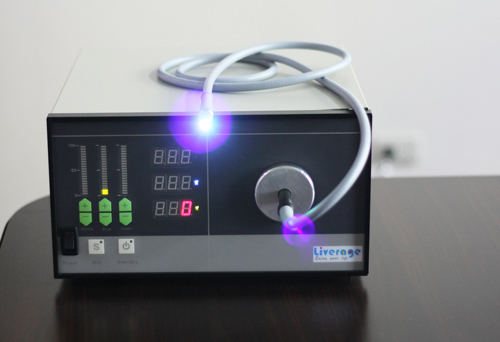 Liverage Biomedical offers a customized LED cold light source and NBI (Narrow Band Imaging ) LED light source for medical applications. The system couples LED light effectively into an optical fiber and can be supplied as an assembly for integration into your system or as a stand alone unit. The color temperature can be adjusted to customers needs.